Extreme BMX pilots in Las Ventas (Madrid). Amazing. Day 5 in La Manga, Spain. 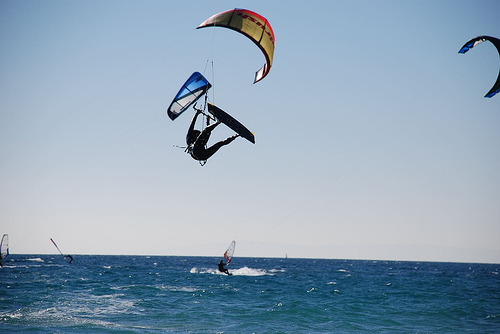 Great kite surfing acrobatics. La habitación roja, banda española de indie pop, y su tema La vida moderna. Another amazing band, another great theme. Budapest and Is this the best it gets?